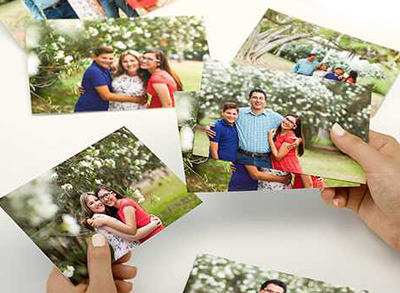 To get (5) FREE 4×6 Photo Prints download the Walgreens app, add 5 4×6″ prints to your cart and enter promo code: APPFREE to make it free with free in store pickup. This is valid in the app only. I just wanted to let you know, I just used the free Walgreens photo code (SANTAFREE) for 5 free 4×6 photos and it worked.